The Front Bottoms have released a video for a new song titled "West Virginia." You can check it out below. 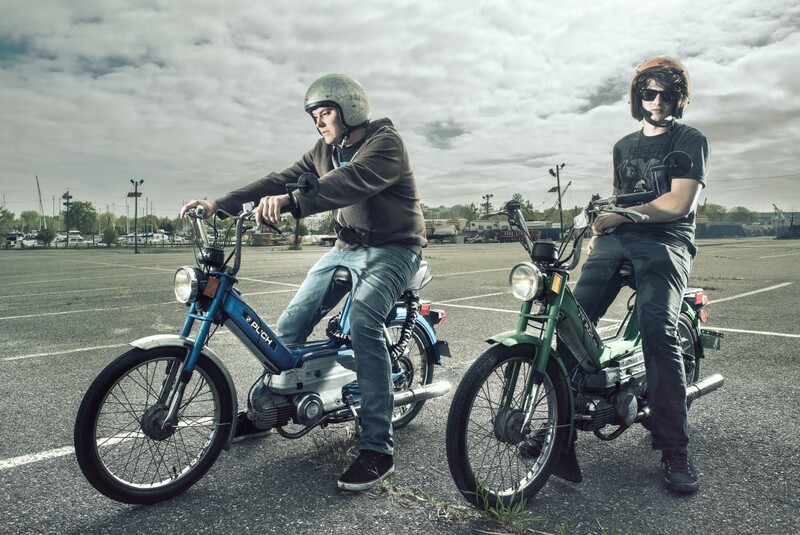 The song can be downloaded by signing up for "The Front Bottoms Motorcycle Club" here. The New Jersey-based band released Liberty and Prosperity [7-inch] last April.